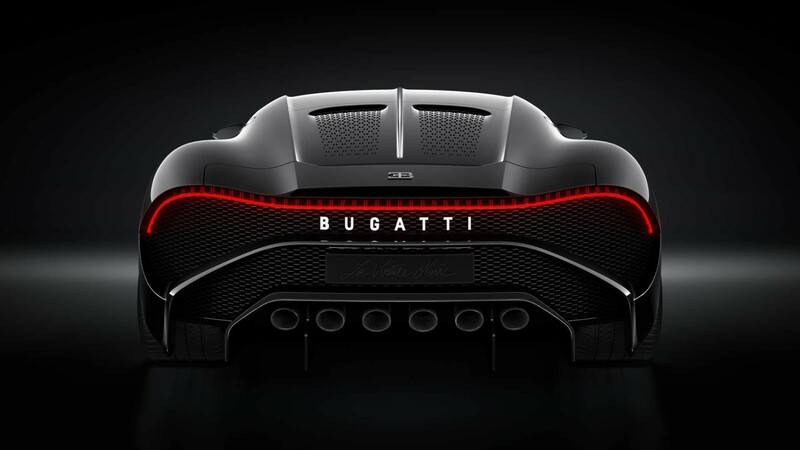 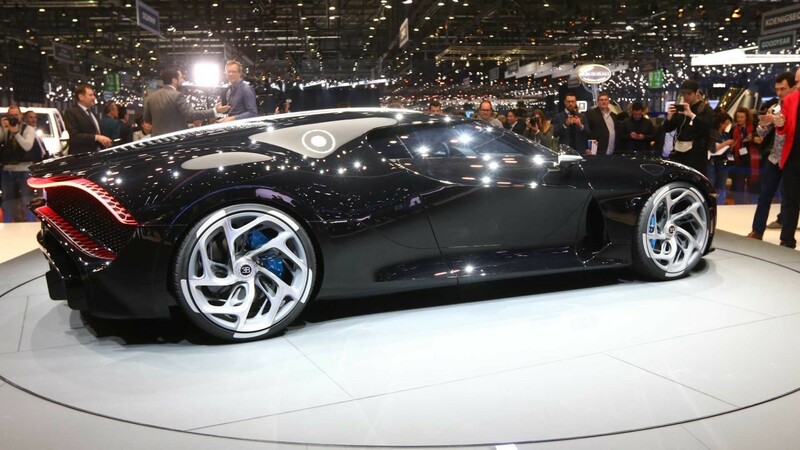 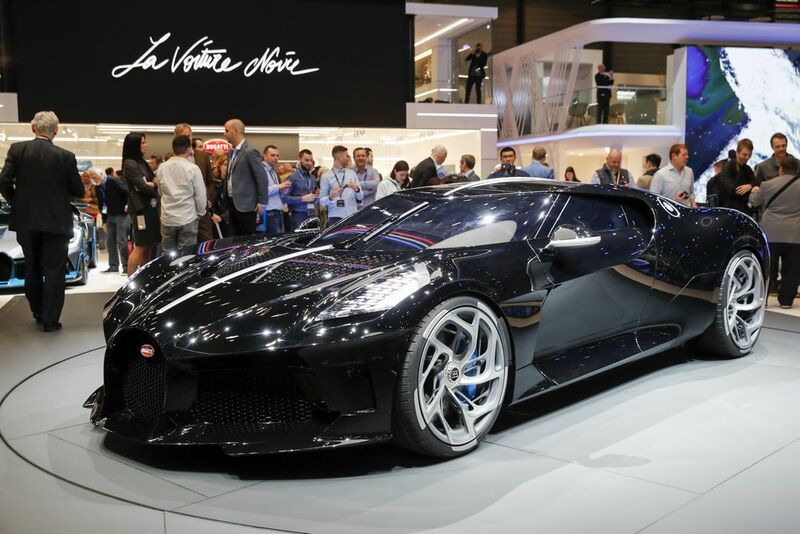 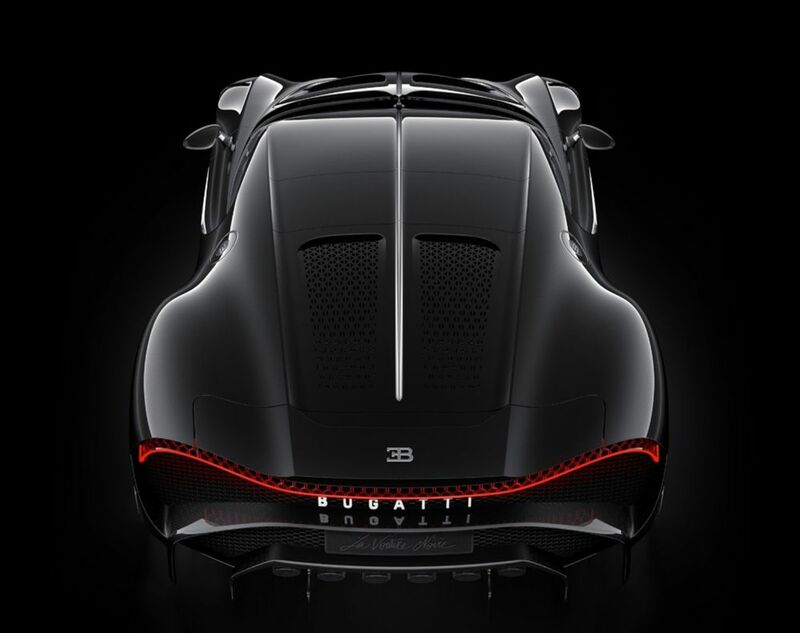 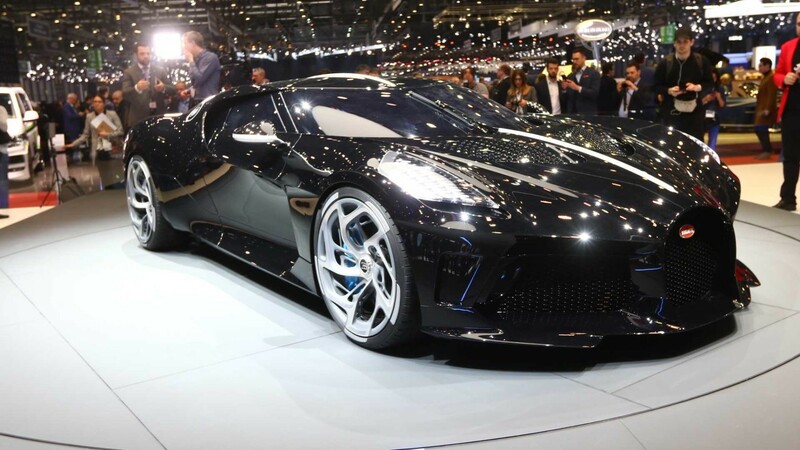 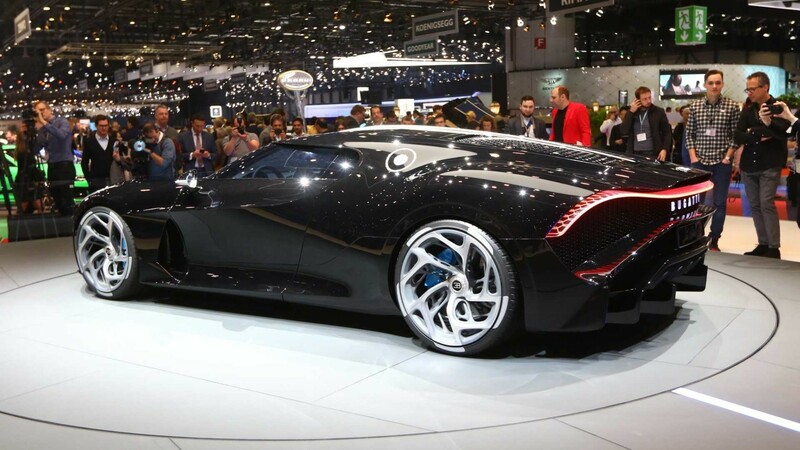 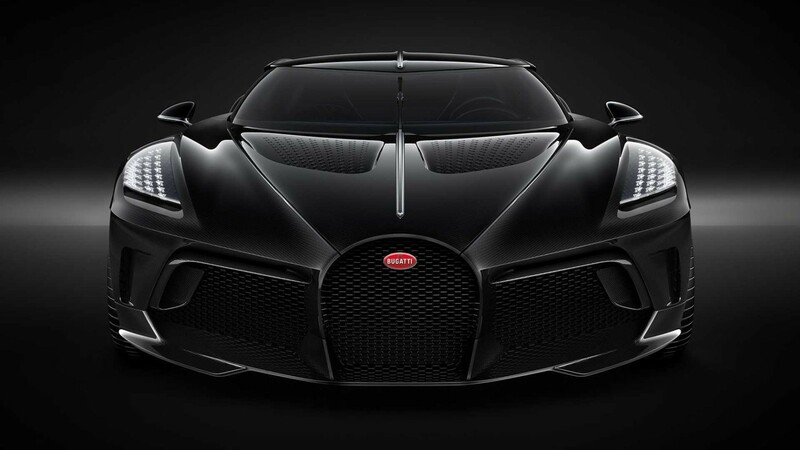 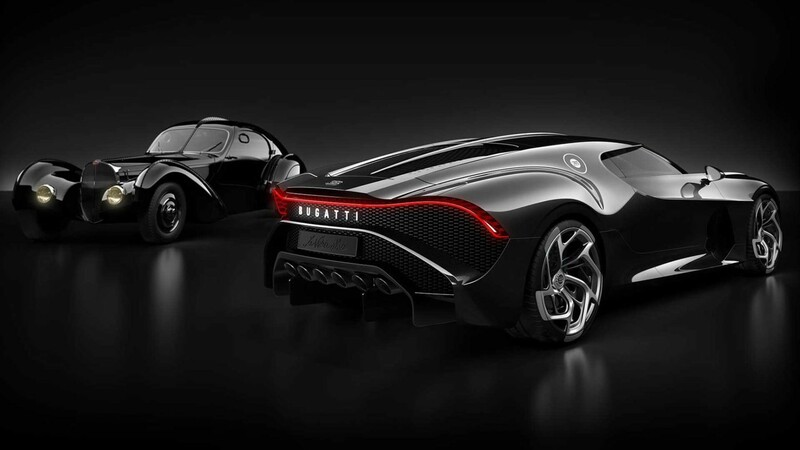 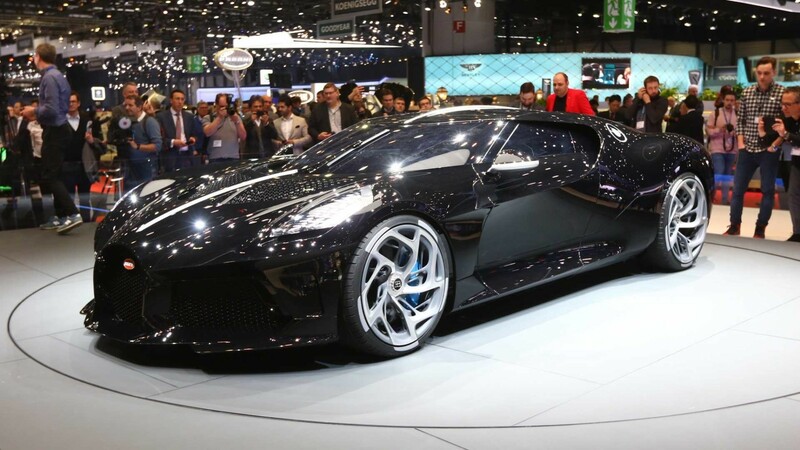 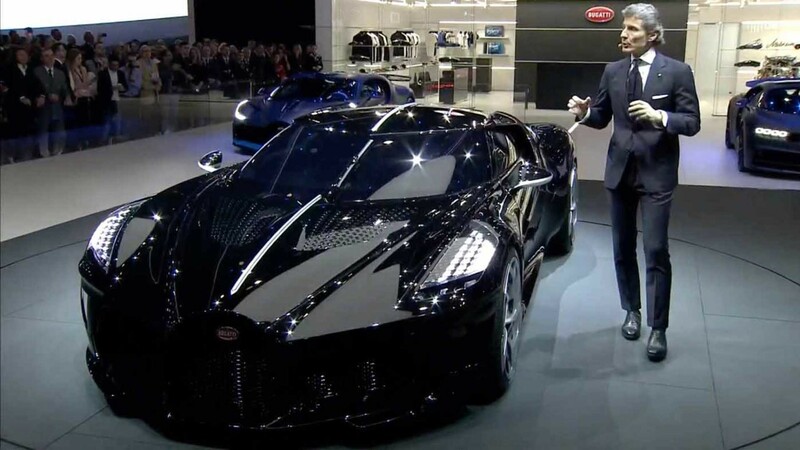 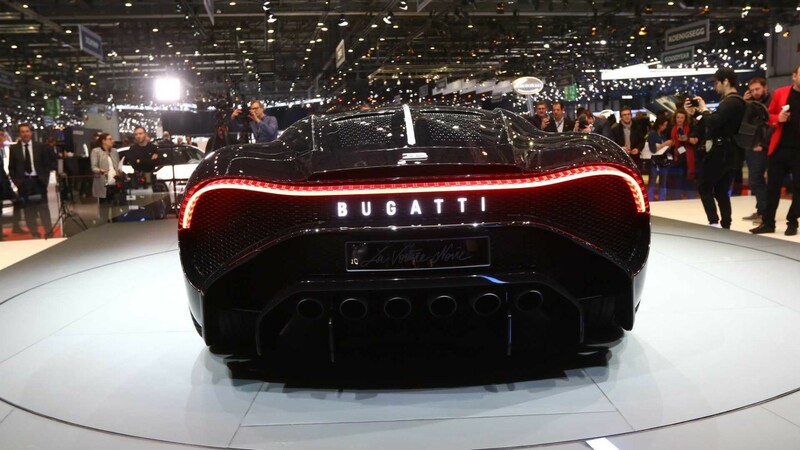 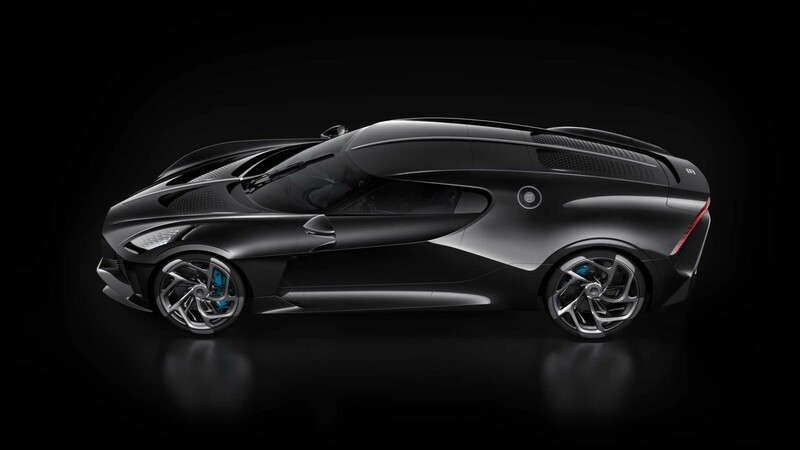 The world’s most expensive new car: the Bugatti La Voiture Noire. 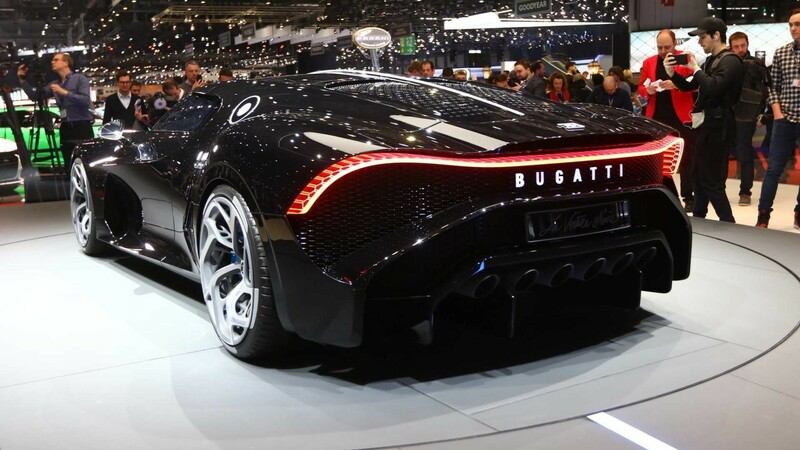 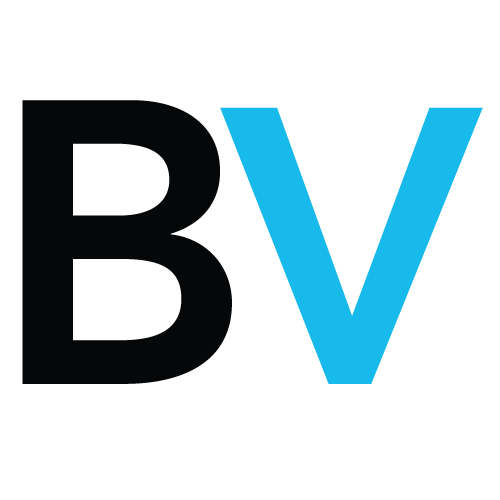 It is $12.5 million, plus a $6.4 million in local and luxury taxes. 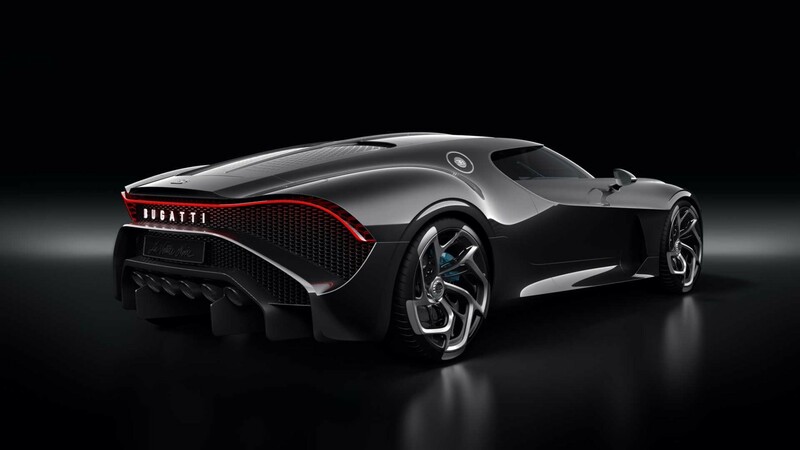 The W16 8-liter 16-cylinder engine — same one found in the Chiron and Divo — developes 1,479 horsepower and 1,180 pounds-feet of torque. 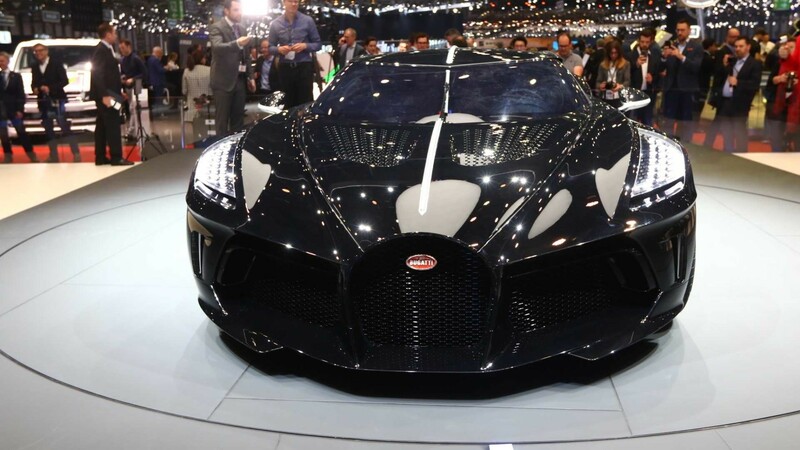 It is gorgeous, but 12.5 million dollars?